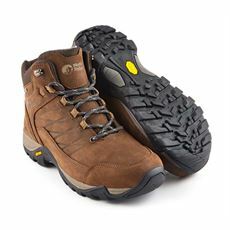 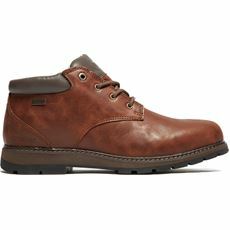 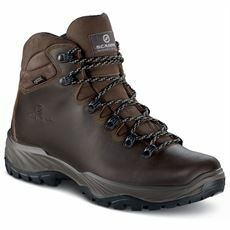 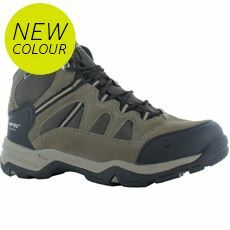 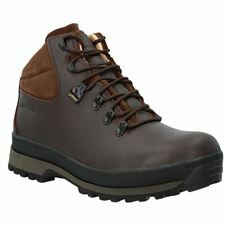 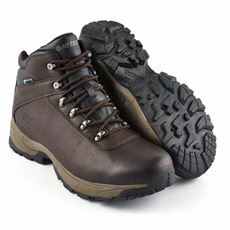 For comfort, practicality and styling they don’t come much better than our range of men’s waterproof leather walking boots. 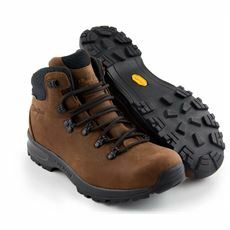 Not only are they designed to keep your feet warm and dry throughout your walk they also look and feel fantastic and are built to last. 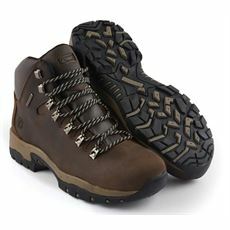 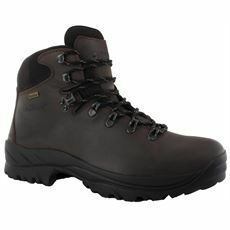 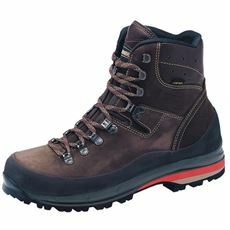 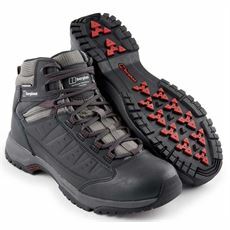 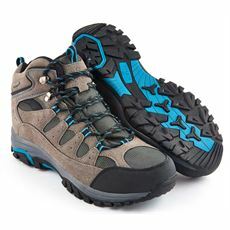 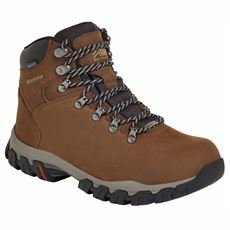 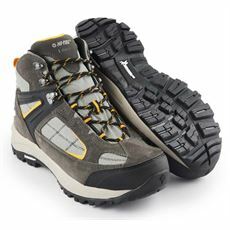 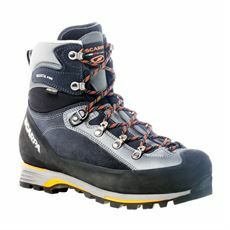 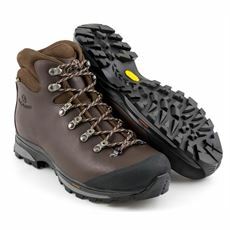 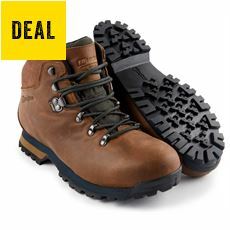 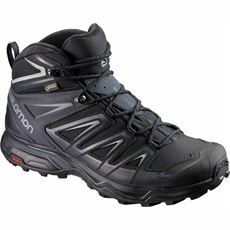 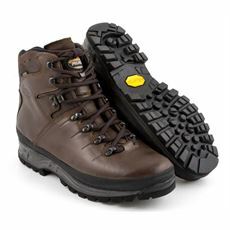 Here at GO Outdoors we stock waterproof leather walking boots from some of the industry’s top brands including Hi Gear, Scarpa, Salomon and Karrimor ensuring that you have a pair of boots you can trust whatever the weather. 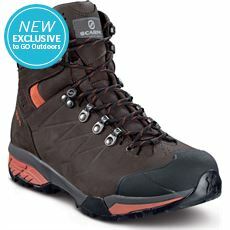 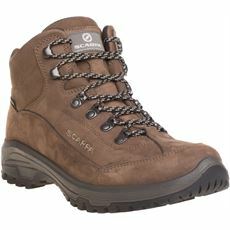 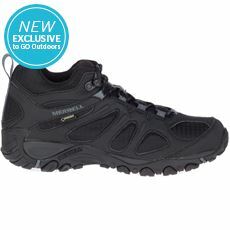 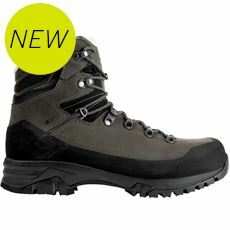 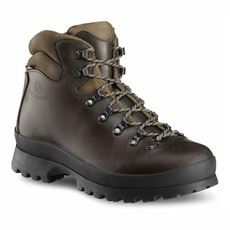 Visit your local GO Outdoors store today or shop online for your next pair of walking boots.